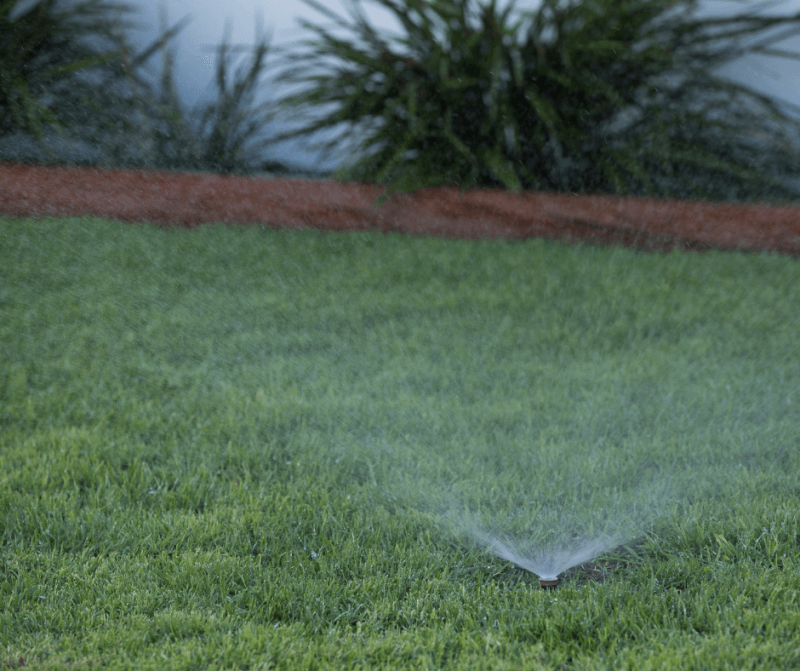 A large portion of our household water use is in our gardens – from garden beds to vegetables patches and lawns. 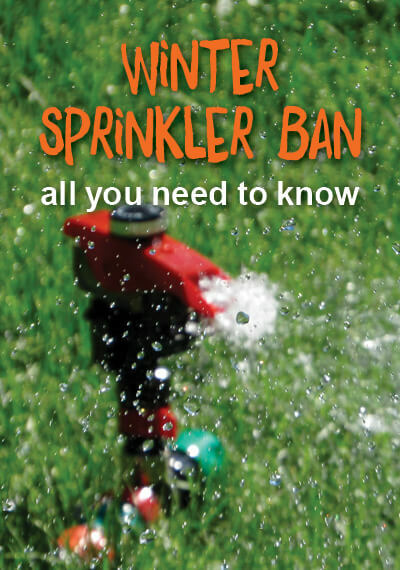 For easy ways and tips to make your garden waterwise, ensuring they are not only water efficient but also look good all year round read our garden guide. 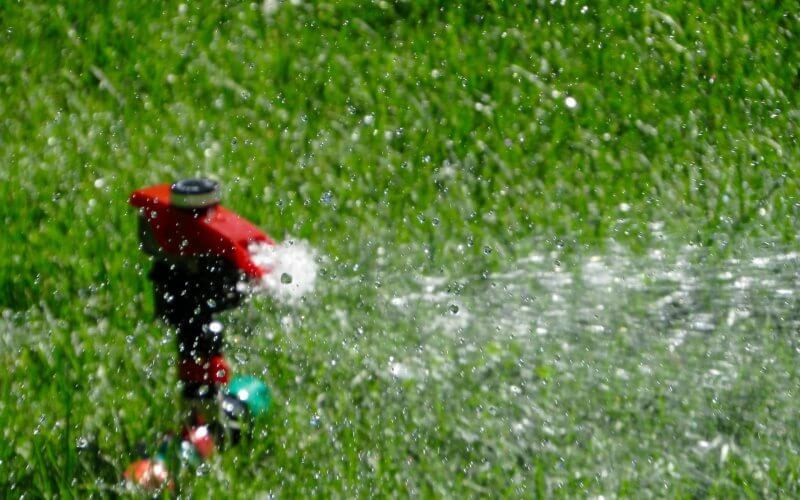 After installation of a waterwise garden, the biggest water costing habit is the amount we water our gardens and how we’re watering them. 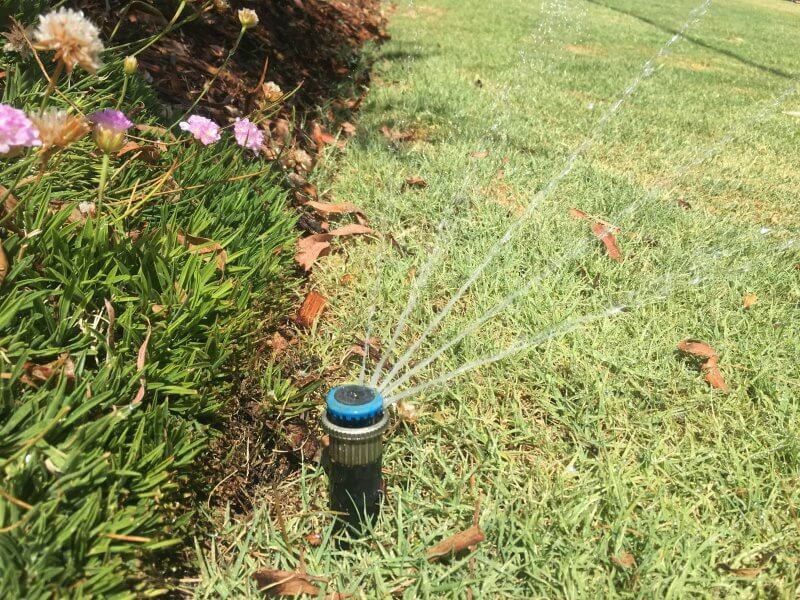 Installing the right kind of irrigation can help you implement waterwise behaviours and save you money long term. 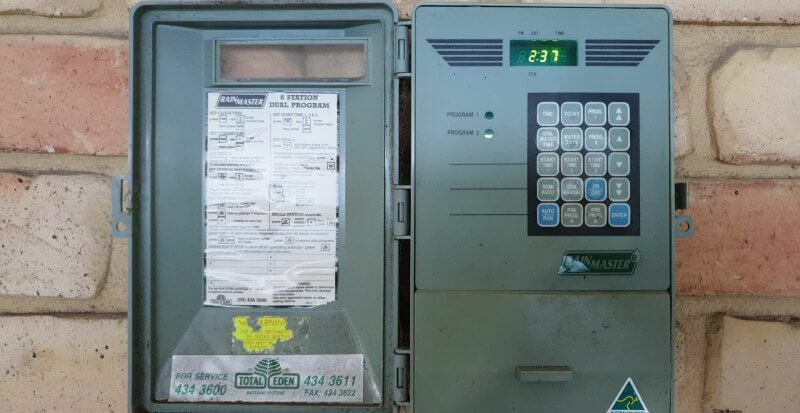 Automatic irrigation controllers are programmable electronic timers which switch irrigation stations on and off at specified times (in summer these should be the two allocated watering days). 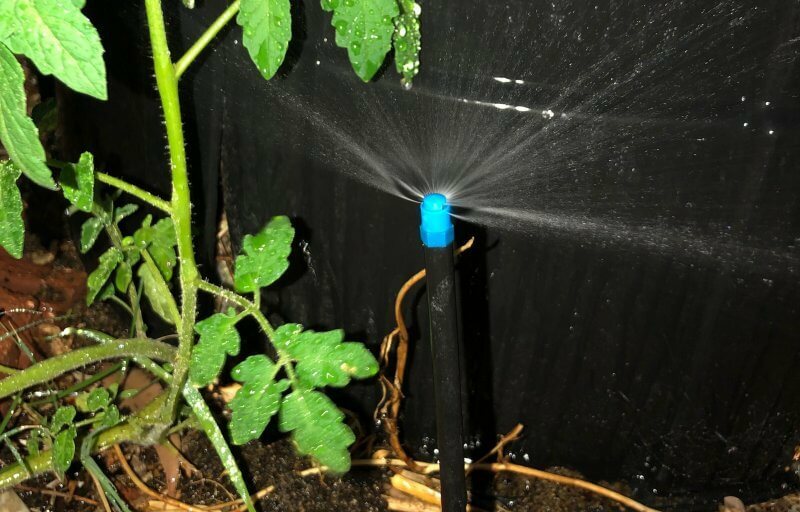 Consider installing other water saving technologies – these can be inexpensive devices that are easily fitted to most automatic irrigation systems, and can save water by irrigating base on weather readings. 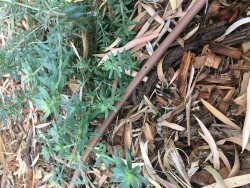 Information provided by GeoCatch: Bay OK Garden Guide – A simple garden guide for Geographe Bay – Eagle Bay to Dalyellup.